Military POV Transport Services | Ship Your Car Nationwide U.S.
Our skilled auto transport companies will coordinate your military move so your personally owned vehicle (POV) will arrive with the skill of a well-executed military strategy. The U.S. Military Department of Defense is a force that moves troops, tanks, ships and families across countries and oceans more often than any other organization. Military families with young children in school move three times more often than non-military families. 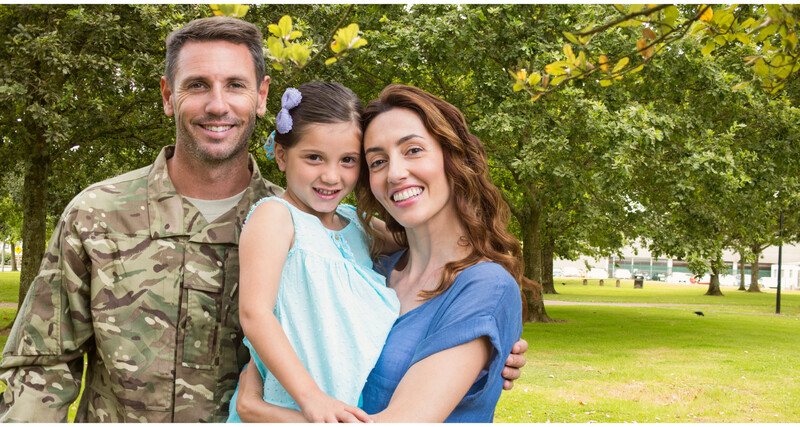 Our professional vehicle transport companies move cars nationwide for U.S. military service personnel and Veterans, so you can take care of your family and country while we take care of delivering your vehicle. Military temporary move orders for Temporary Duty (TDY) may not require you to move your personal car across the country, and the military won’t pay to ship your car for a Temporary Duty assignment, but a military Permanent Change Station (PCS) lasts at least four months, and you’re entitled to move your complete household. That includes your personally owned vehicle (POV). Does the Military Pay to Move my Vehicle to Another State? Your vehicle transportation costs will be paid for by the military if you have a PCS or PDS assignment across the ocean, but if you’re an active-duty military member moving to the 48 contiguous states, you’re expected to drive or pay the bill. The military will reimburse you for fuel and toll costs if you can drive to your new military base and provide receipts. Military service members can also pay to have their POV shipped at their own expense. The vehicle carriers we team up with offer special shipping prices to make it easier for military members to ship their car. There are exceptions to military requirements, and you may be able to receive a military waiver. How Can I Get the Military to Reimburse Me for Car Shipment Costs? Military service members with a medical condition that prohibits them from driving to their newly assigned station may request a vehicle shipment waiver. A skin condition will not get you a vehicle shipment waiver, but a back or leg problem may. 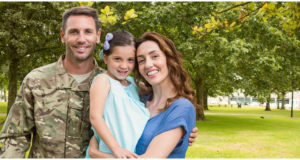 If your military orders require you to be in another state on a given date and it is impossible to drive that distance in time, you can get a military waiver. For example, if you’re stationed at the Joint Base Anacostia-Bolling (JBAB) in Washington, D.C., and your PCS requires you to be at the Los Angeles Air Force Base in three days, you qualify for a vehicle shipping waiver. How Much Will It Cost to Register My Car in Another State? State laws govern vehicle registration costs and regulations. Your PCS state’s Department of Vehicles website ending in .gov will have military car registration and licensing requirements. Many states waive car registration fees and sales tax for military service members. In California you can legally keep driving with the license plates from your home state or the state where you were regularly assigned if you are active military personnel. If you become deployed while in California, you can get a waiver for registration penalties at the California Department of Motor Vehicles. Texas Department of Motor Vehicles does not offer a discount or waiver for car registration for military members, but they do have Veteran Specialty license plates that provide parking privileges. Georgia’s Department of Motor Vehicles allows active military members to drive six months with an expired licensed. Veterans and military family members in Georgia can have drivers license renewal fees waived. How Can I Find More Information on Shipping POV Military Cars to Another State? Our easy quote tool will help you find out how much it will cost to ship your car to another state. It is likely easier for you to contract privately with an auto transport carrier company to have your car delivered to your new station in a timely manner and be delivered ready for family driving. Transporting your car in an open carrier is the practical option for family cars, but if you have a special edition Ford or Chevy truck, muscle car or sports car, you may want to consider an enclosed carrier to ship your car. If you’re interested in the Military Rules and Regulations for shipping a POV, Part IV of Personal Property Defense Transportation Regulation “Shipping Your POV” published in June of 2017 from the United States Transport Command has detailed information you can review for continental United States moves (CONUS). Ready to Ship Your Car to Another State? Moving to another state while you’re in the military requires strategic thinking and delegation. Get a quote to ship your car to your PCS station, then call one of our professional auto transport companies to contract for a shipping date. You protect our country, we’ll protect your car.